the final garden is at the shop. two 4×20 raised beds. they both have tomatoes and corn planted in them. i don’t think the corn is doing to well, so i will probably plant another crop of beans in its place. 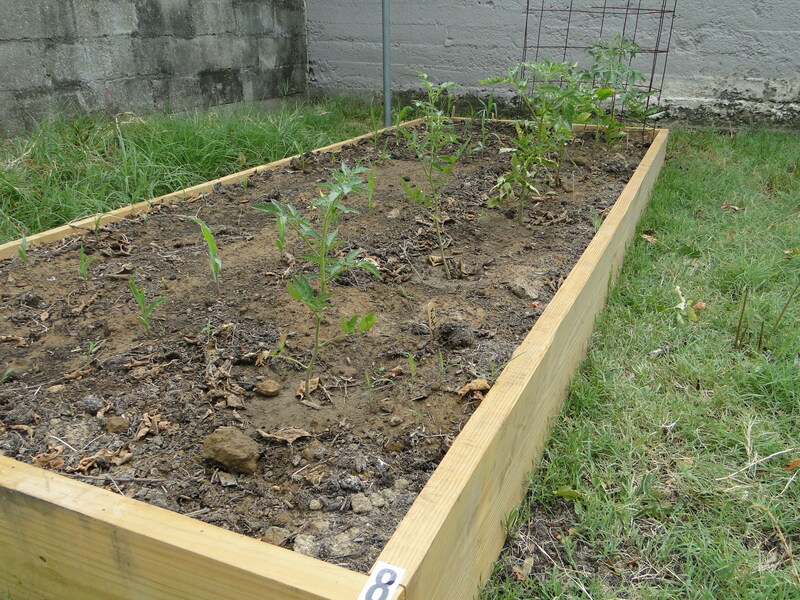 This entry was posted in garden by almostfarming. Bookmark the permalink.